Capitol Auction & Estate Services LLC is a family-owned and operated company. Proprietors Terry and Patrice Mangum are experienced in both business and customer service industries. 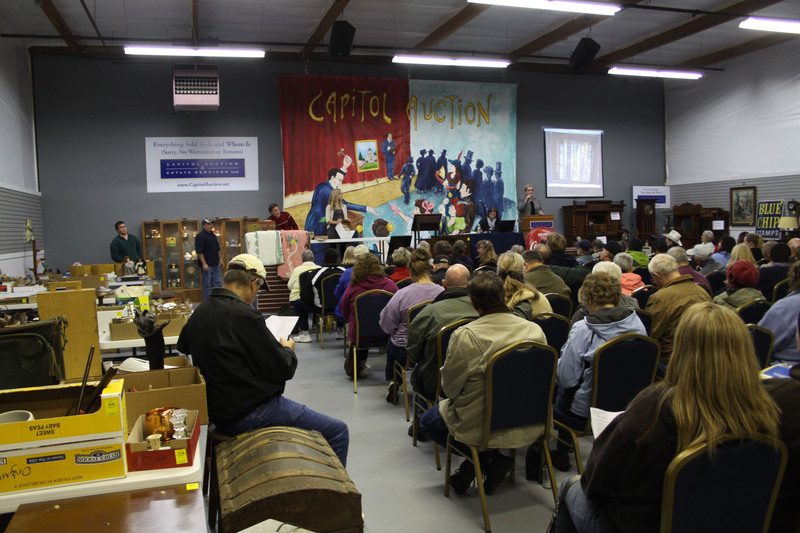 Capitol Auction & Estate Services conducts 20 to 30 auctions a year, most of which are Antique & Collectible auctions at its spacious, modern auction facility. Capitol Auction & Estate Services also conducts on-site auctions, including farm and business liquidations. Additionally, Capitol Auction offers full estate liquidation services, including, but not limited to, on-site estate (tag) sales, clean up and donation transport of items. We pride ourselves in finding the best possible solutions for families and individuals. Whether you have a few valued treasures or a whole household of belongings, we assist in finding new homes for your personal property. Terry and Patrice Mangum have long-time family connections to the Willamette Valley and have been homeowners in Salem for the past 15 years. Terry is retired from nearly 30 years in the homebuilding and real estate development business. In recent years, he ran a major division of a Fortune 500 company and was responsible for managing more than $150 million in assets, employing up to 100 people. His division consistently led the company in customer satisfaction and productivity. Patrice has a background in the homebuilding and contracting field, having served in accounting, payroll and human resources positions. Additionally, her background includes working for the March of Dimes and the California Birth Defects Monitoring Foundation. She has Associate Degrees in History and Accounting. Together they have five grown children and four grandchildren. They both have had a lifelong interest in collecting and travel, which has taken them in recent years to Germany, Switzerland, England, Scotland, France, Belgium and The Netherlands. Terry is a graduate of the Missouri Auction School ("The Harvard of Auctioneering" established in 1905), member of the National Auctioneers Association and the Oregon Auctioneers Association. 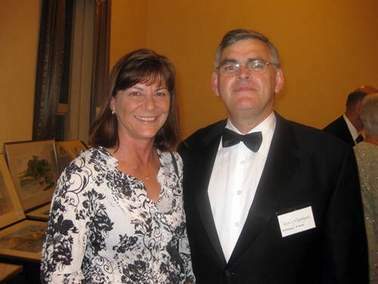 He is also a licensed Real Estate Broker, associated with Berkshire Hathaway HomeServices in Salem. Patrice and Terry are personal property appraisers and have both been trained by the Certified Appraisers Guild of America.